Oh, we love the beaches of Australia! It was about time we created a bridal delight in this tropical location, kissed by the Indian Ocean! Virant red sand is swept by crystal blue waters, and the pure white Hera crop top gown by Atelier Zolotas is highlighted in the most whimsical way! 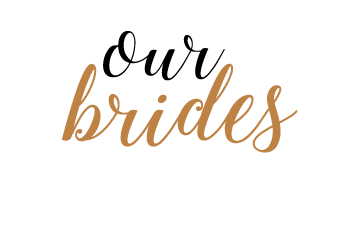 Intricate handmade details are met with thigh-high splits, creating a distinctive bridal look for the audacious women who are ready to have fun and feel amazing on their wedding day. 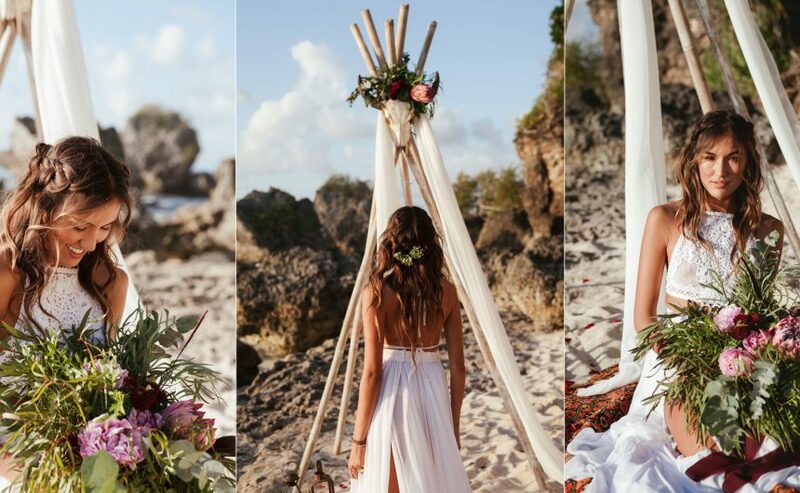 We created 3 utterly stunning bridal looks in Bali, care to take a look? 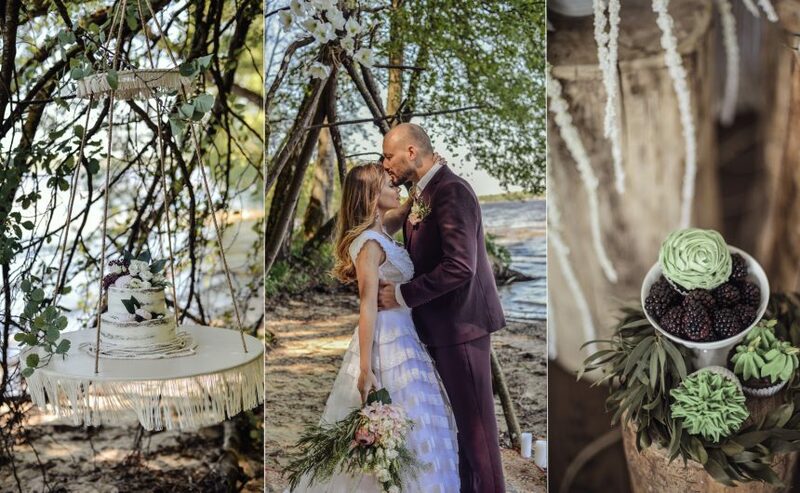 When the wedding planning team of Baltos Aveles saw the boho-vintage dresses of the Zolotas Baltic handmade collection, they were absolutely amazed! 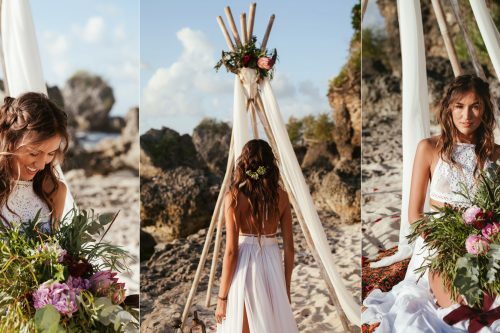 They instantly decided that this would be their new styled-shoot project, featuring the Theoni crop top wedding dress, taken to the seaside wild nature! Boho ready? This is not just a wedding… This is a Shakesperience at its finest! 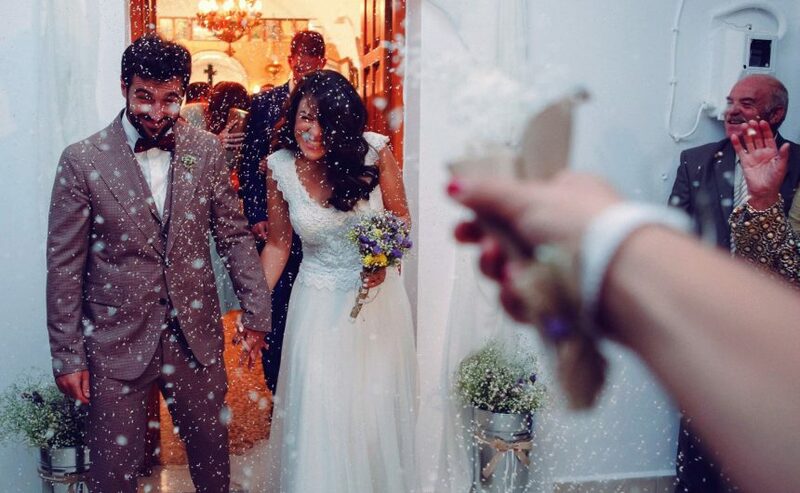 Just like Romeo and Juliet, Gia & Alex eloped in Verona! 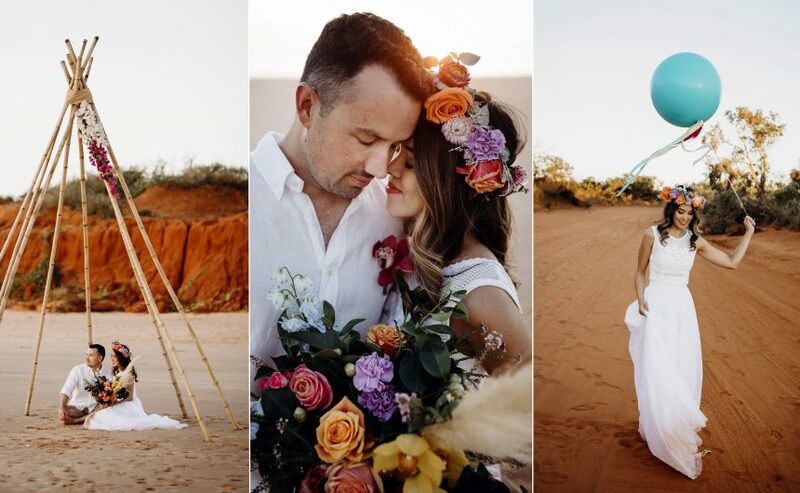 In a bohemian-inspired ceremony, they had an intimate wedding that unfolds like a modern fairytale! 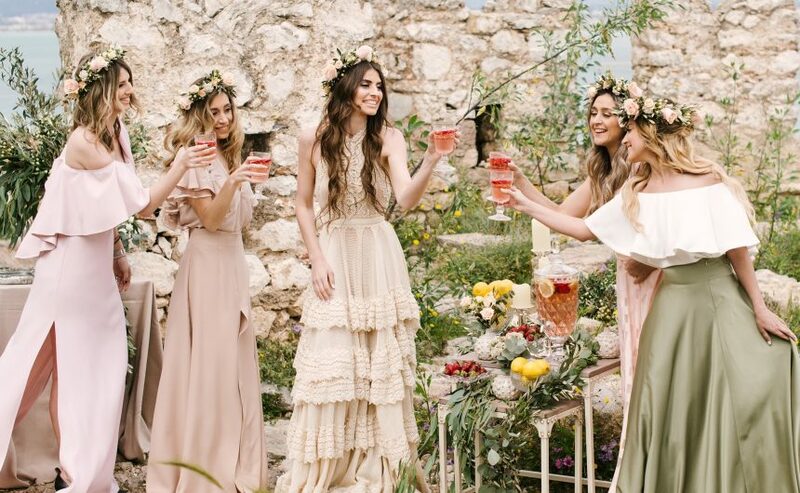 You have been given a preview of this spring-inspired styled photo shoot in the fortress of Nafplio. So now, we gladly present you the full story! This phenomenal dress embroidered in crochet by hand is called Delphis. The groom is dressed in a checked suit by the Gentlemen Experts and the bridesmaids are a feast for the eyes! 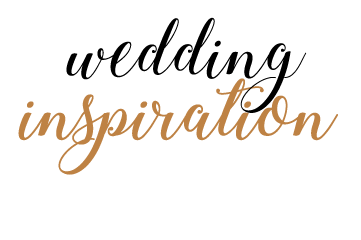 A journey, a wedding, a dream… The process of making it happen, after you have dreamt about it, is then our business! 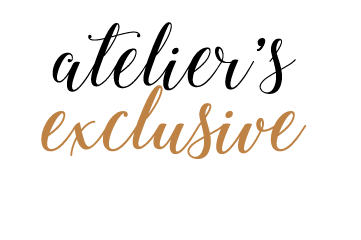 Exporting our style around the world became the inspiration for this styled shoot, a little too literally, you might say! 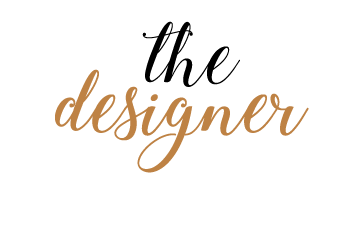 Ready to see how haute couture, the beautiful event planning of Ideeventi and containers mix? 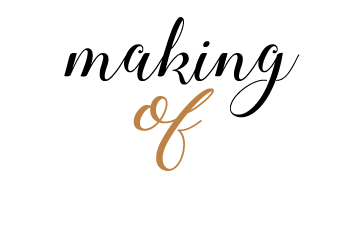 Outstanding Bridal Elegance at a Neoclassical Theatre! Something magical happens when the handmade wedding dresses of the Hellenic Vintage collection are depicted against a neo-classical background! This photoshoot by Valentiny Photography brings out their harmonious and elegant nature at the Municipal Theatre of Piraeus, one of the most beautiful Greek theatres in and around Athens! Zolotas Runway Show at Athens Bridal Week ’19! 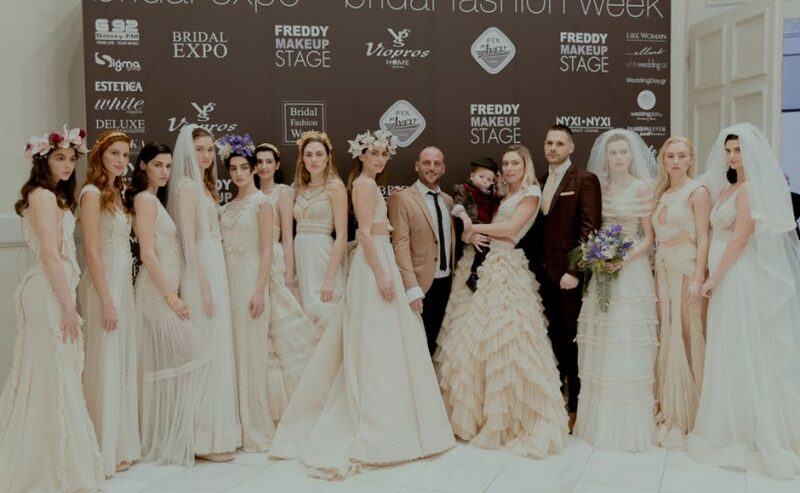 Press PLAY and watch what happened at the Zolotas RUNWAY at the Bridal Expo ’19, in Zappeion! 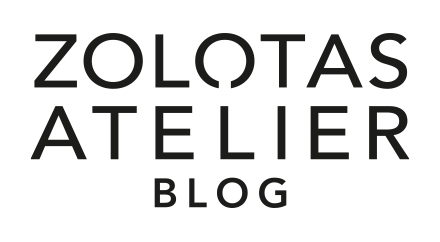 The designer VG Zolotas had prepared a runway show full of surprises, featuring the Hellenic Vintage collection, which has made Atelier Zolotas famous around the world! Take a glimpse at the highlights from the catwalk (and a bit of backstage!) and feel the excitement of the fashion show! The bride was so in love with her Rhea dress, that she was extremely careful that nothing happened to it during the wedding day. She successfully managed to do so, before her impressive “Day After” photo shoot in the country left a permanent mark on the gown! Looking at the photos, don’t you think it was worth it? 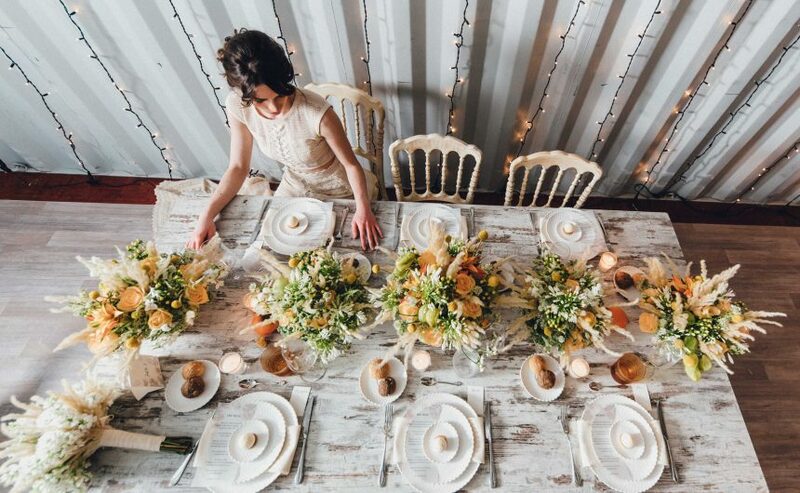 This seaside styled photo shoot is not only a relaxing feast for the eyes, but also a detailed inspirational guide that you can eagerly pin away on your Pinterest board! Be prepared to be amazed again and again. The Phillys wedding dress is a bohemian work of handmade art. 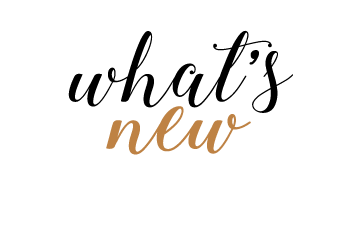 Caldera Workshop: storytelling in Santorini! The world spins around stories… Choose the people who are best able to express yours! This is the official promo of Caldera Workshop, hosted by the inspiring storytellers, Arte Cinematica. Visual poetry alert! Into the Wild of Australia in the Hellenic Vintage collection! 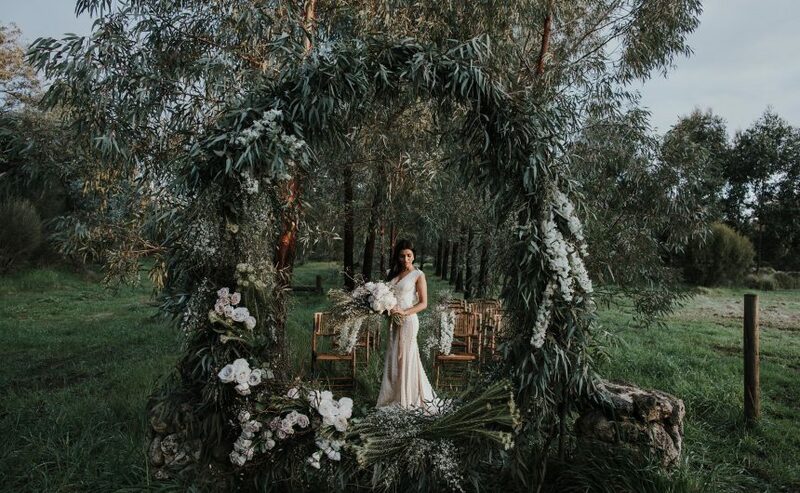 Into the wilderness of an Australian rainforest, bridal inspiration awaits! 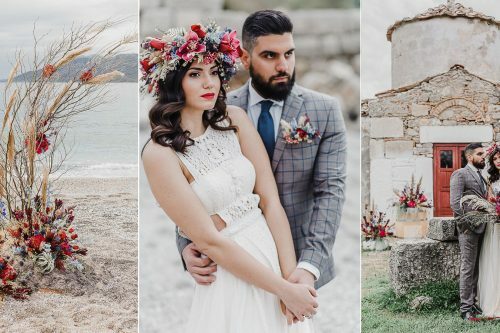 A styled photo-shoot of mystic beauty, in the handmade wedding gowns Arathea & Carme and the unforgettable arrangements of our favorite florist-poets Botanica Naturalis. In August, we received an e-mail from California, with a proposal to partake in an editorial, featuring the wedding of a real couple… A creative team comprising a photographer, a videographer, a wedding planner, and many other talented professionals, flew to Greece from overseas… The rest is beautifully depicted! This couple has known each other since they were kids, which is obvious by their chemistry! This wedding had it all… An idyllic location, beautiful people, amazing decoration, a lot of dancing and a spectacular fireworks display! 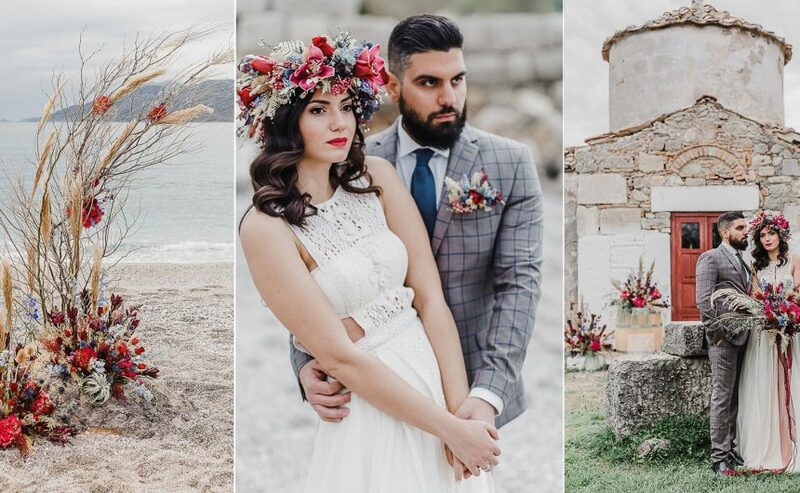 Their next day shooting reminds us of the wedding proposal, which took place in the Monemvasia castle! A tribal seaside theme unfolds in Bali… a minimalistic tent on a Persian red carpet, details of nautical rope and mixed shades of gold and black against the sea background. We couldn’t think of a better wedding dress than “Ophelia”! When Francesca’s guests commented that the bride looked like a Greek goddess, it was the perfect moment to reveal the Greek origin of her Rhea wedding dress by Atelier Zolotas! 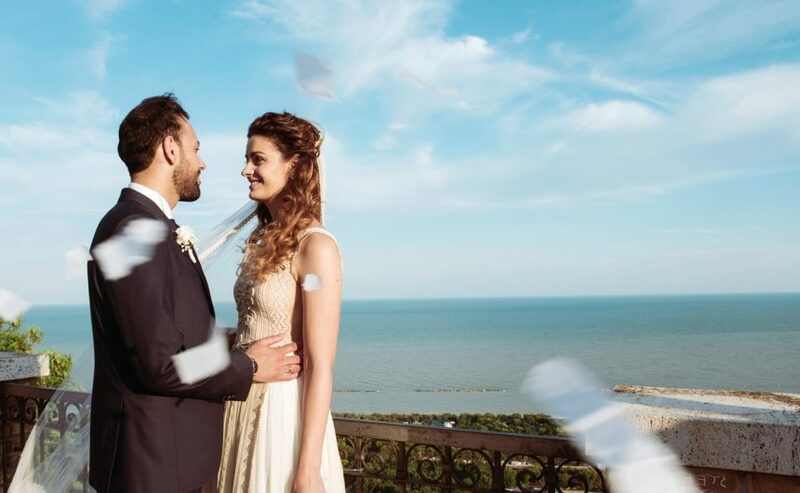 Today we tell the story of an Italian wedding, unfolding in Torre di Palme, one of the most beautiful Medieval villages!